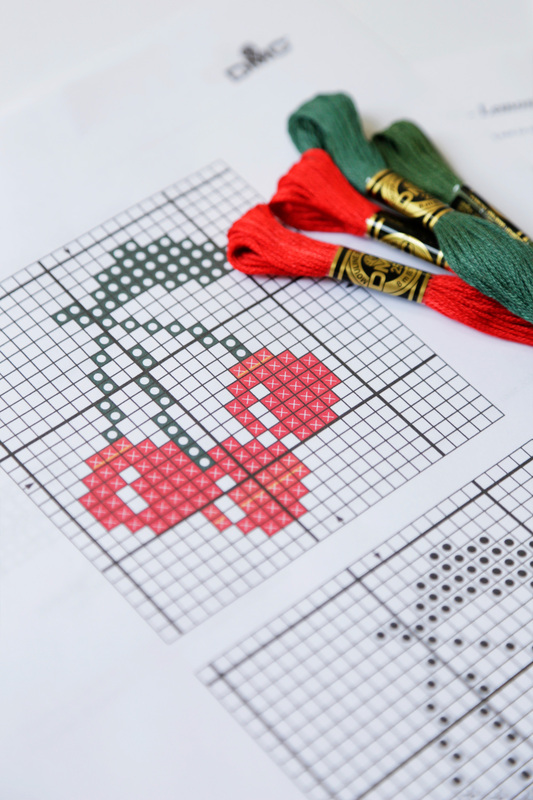 Breathe some life into your stitches with this free cross-stitch design. 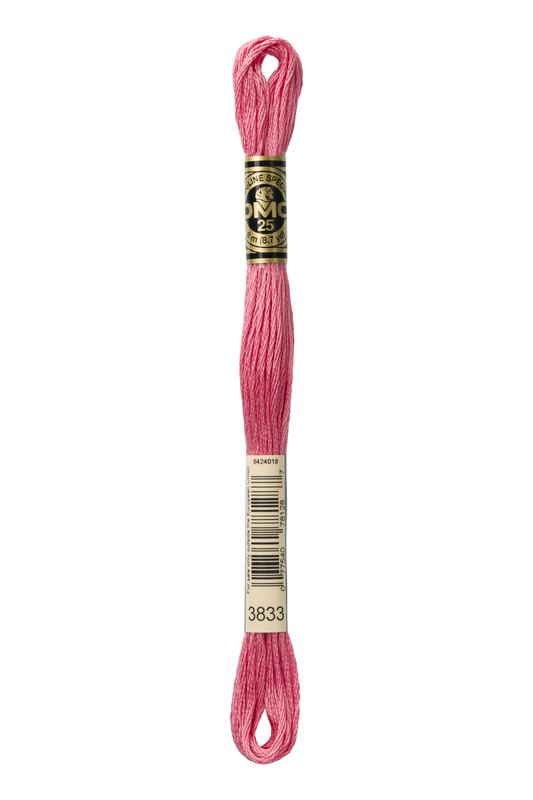 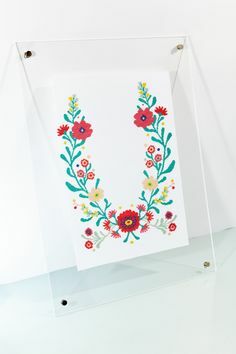 From the playful pink heart to the light lettering, this pattern would uplift any plain tote bag or hooped wall hanging. 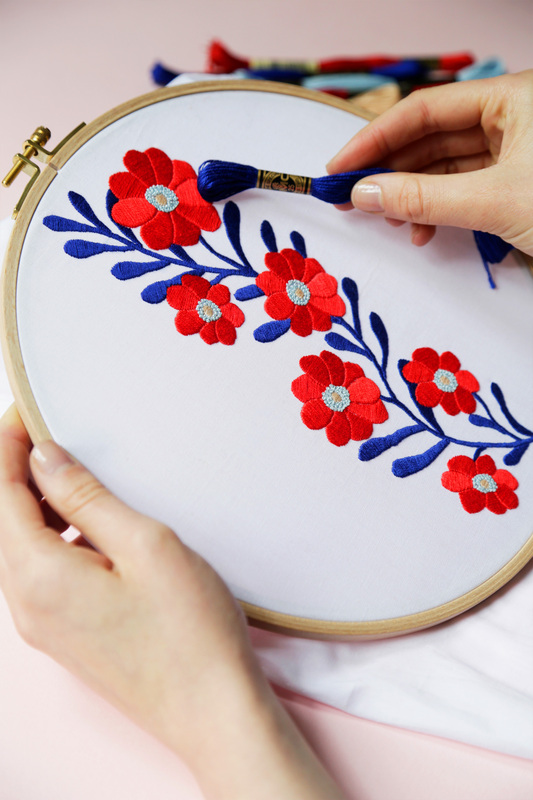 Kristen Gula, the designer behind Gulushthreads, decided to take up embroidery after receiving a beautiful hand embroidery piece as a wedding present. 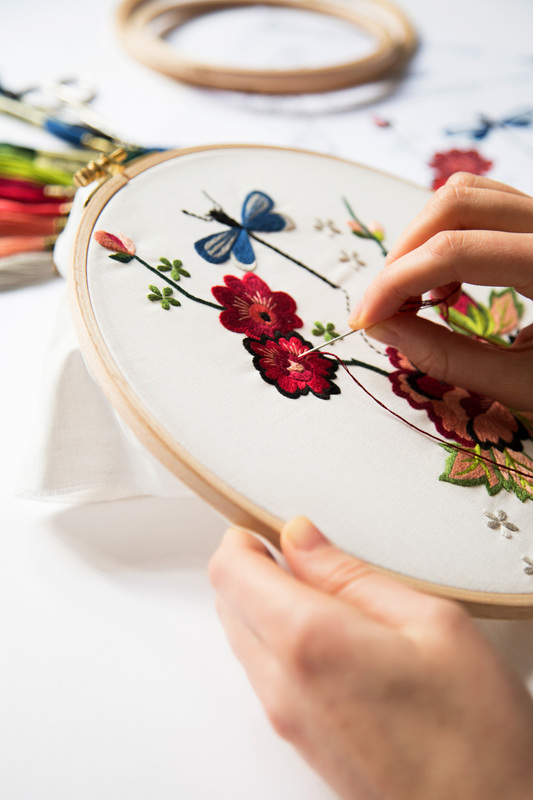 Based in St Louis, MO, she is a self-taught embroiderer and finds inspiration in nature and in her everyday life.